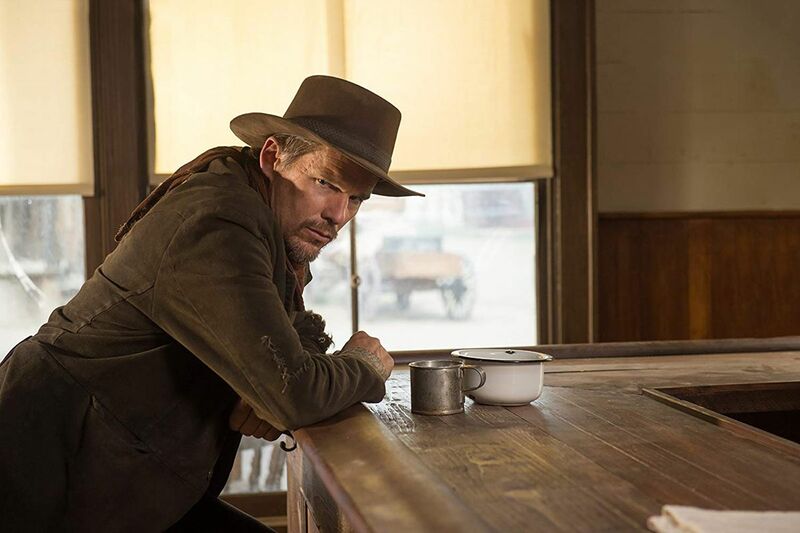 The Western movie is as old as cinema itself—gun-toting, horseback-riding heroes can be found as far back as the early silent era. The genre is so entwined with Hollywood that the first ever feature film, 1903’s The Great Train Robbery, was a Western. Yet even back then, the real-life frontier had long disappeared. Lawless plains where cowboys and Native Americans skirmished, and pioneers battled harsh conditions to seek their fortunes in the great unknown, had already been tamed. This primal moment of early European-American history was turned into mythical storytelling, first through novels, and then through cinema. 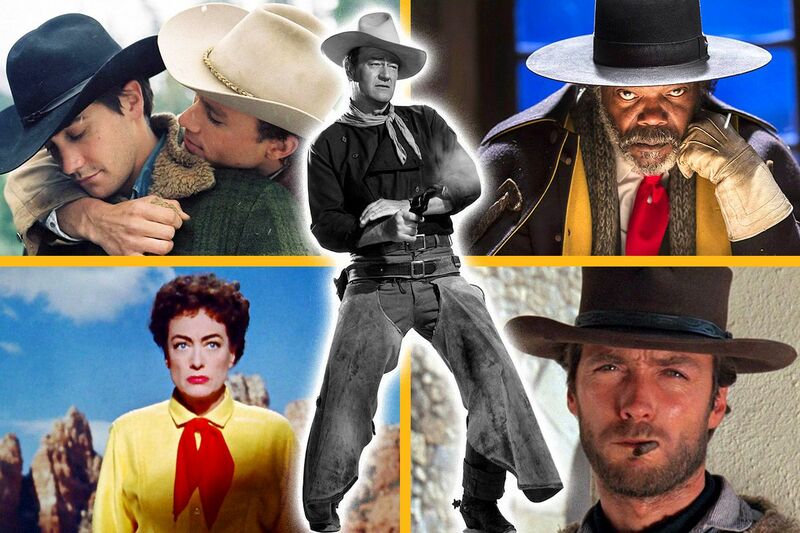 The Western was a constant presence in cinemas throughout the first half of the 20th century, peaking in the 1950s when Westerns outnumbered every other genre combined. That decade was the genre’s Golden Age, when psychological themes entered the fray, upending the simple good vs evil dynamic which had come before. The 1954 Nicholas Ray classic Johnny Guitar saw Joan Crawford play a strong-willed saloonkeeper. Although it wasn’t a hit at the time, it was later hugely influential for European filmmakers, and described as "an intense, unconventional, stylized picture, full of ambiguities and subtexts" by Martin Scorsese. The Western continued with gusto throughout the 1960s, thanks to Hollywood classics like The Man Who Shot Liberty Valance and so-called 'Spaghetti Westerns' such as The Good, the Bad and the Ugly, and Once Upon a Time in the West. But the rise of youth culture and changing tastes meant that the Western dropped out of favor during the 1980s and 90s. However, recent years have seen a resurgence in the genre. Brokeback Mountain, which was released in 2005 and starred Jake Gyllenhaal and Heath Ledger as cowboy lovers, proved that the Western still had new frontiers to explore. 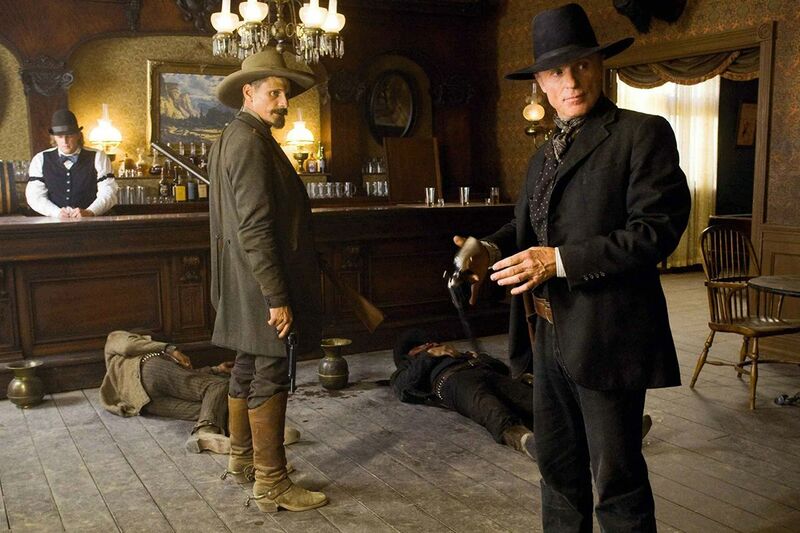 But it was the Coen brothers' wildly successful 2007 movie No Country for Old Men—and their celebrated remake of True Grit—which helped catapult the Western back into popular consciousness. In order to qualify for our list, films have to be listed at review aggregation sites Rotten Tomatoes and Metacritic and receive a sufficient number of user reviews on the Internet Movie Database (IMDb). By combining these ratings, we’ve given each movie a score out of 300, thus sorting the good from the bad and the ugly. 50. 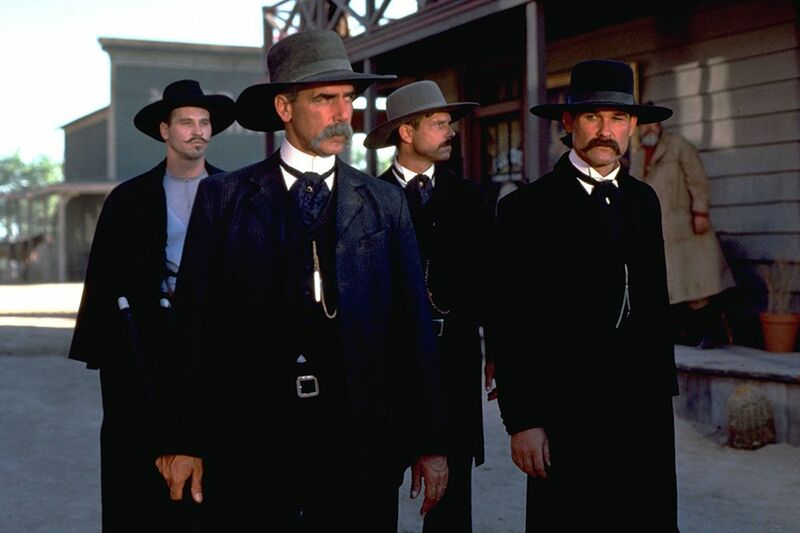 Tombstone (1993). Total score: 201. Metacritic: 50. Rotten Tomatoes: 73. IMDb users: 7.8. Directed by: George P. Cosmatos, Kevin Jarre. Starring: Kurt Russell, Val Kilmer, Sam Elliott. 49. 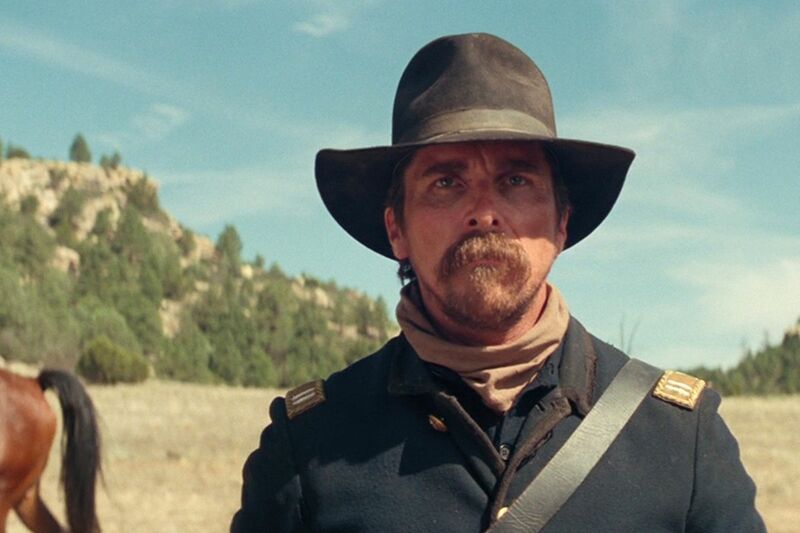 In a Valley of Violence (2016). Total score: 201. Metacritic: 64. Rotten Tomatoes: 77. IMDb users: 6.0. Directed by: Ti West. Starring: Ethan Hawke, John Travolta, Taissa Farmiga. 48. 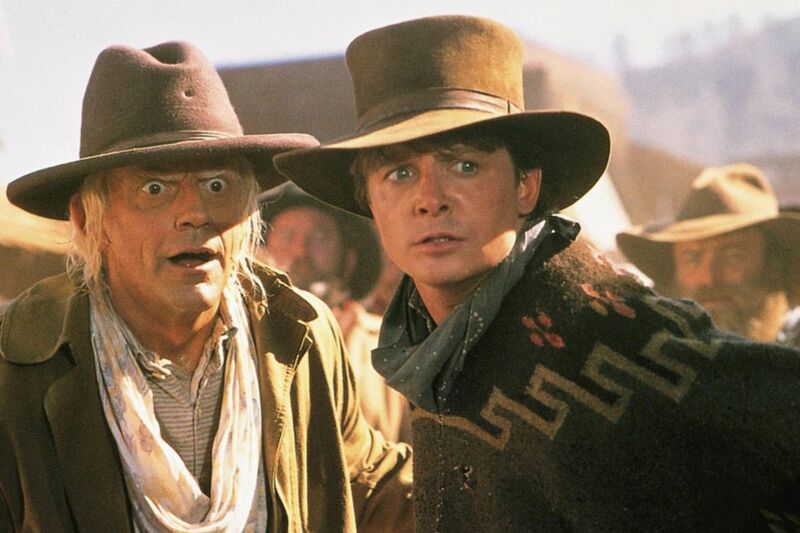 Back to the Future Part III (1990). Total score: 203. Metacritic: 55. Rotten Tomatoes: 74. IMDb users: 7.4. Directed by: Robert Zemeckis. Starring: Michael J. Fox, Christopher Lloyd, Mary Steenburgen. 47. Blackthorn (2011). Total score: 203. Metacritic: 61. Rotten Tomatoes: 76. IMDb users: 6.6. Directed by: Mateo Gil. Starring: Sam Shepard, Eduardo Noriega, Stephen Rea. 46. The Salvation (2014). Total score: 203. Metacritic: 64. Rotten Tomatoes: 72. IMDb users: 6.7. Directed by: Kristian Levring. Starring: Mads Mikkelsen, Eva Green, Jeffrey Dean Morgan. 45. 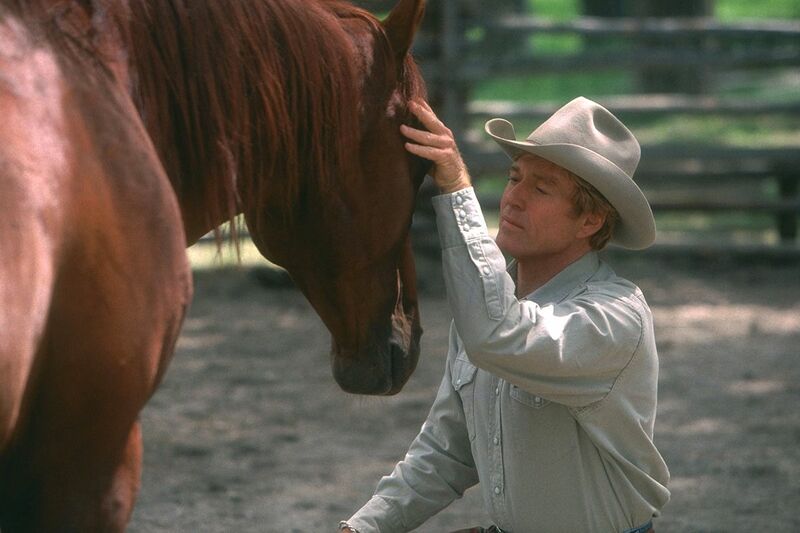 The Horse Whisperer (1998). Total score: 205. Metacritic: 65. Rotten Tomatoes: 74. IMDb users: 6.6. Directed by: Robert Redford. Starring: Robert Redford, Kristin Scott Thomas, Sam Neill. 44. 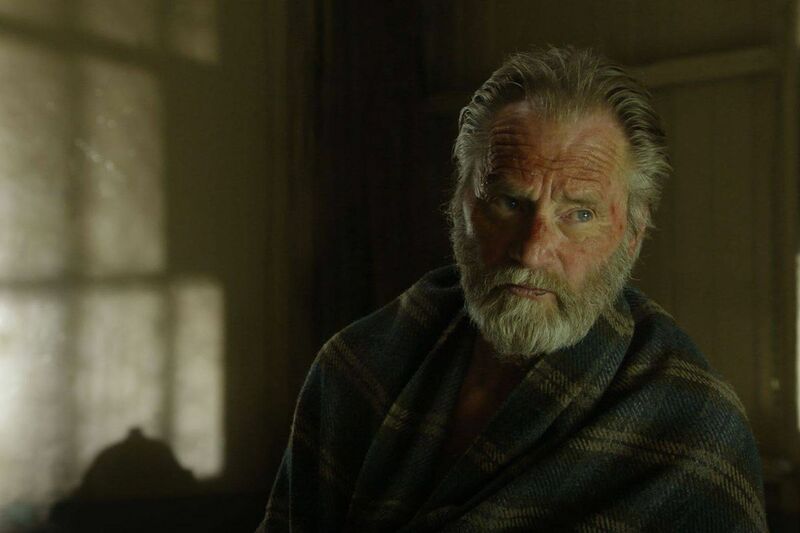 Appaloosa (2008). Total score: 207. Metacritic: 64. Rotten Tomatoes: 76. IMDb users: 6.7. Directed by: Ed Harris. Starring: Ed Harris, Viggo Mortensen, Renée Zellweger. Two friends hired to police a small town that is suffering under the rule of a rancher find their job complicated by the arrival of a young widow. Warner Bros.
42. 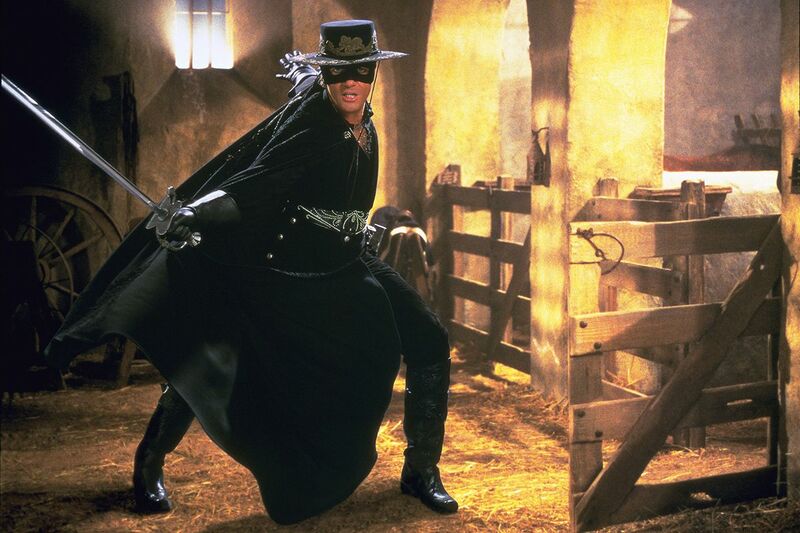 The Mask of Zorro (1998). Total score: 211. Metacritic: 63. Rotten Tomatoes: 81. IMDb users: 6.7. Directed by: Martin Campbell. Starring: Antonio Banderas, Anthony Hopkins, Catherine Zeta-Jones. 41. 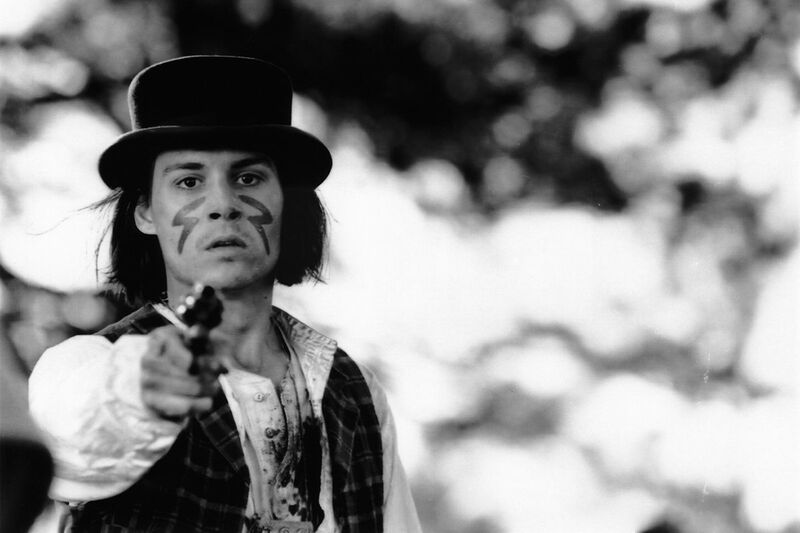 Dead Man (1996). Total score: 213. Metacritic: 62. Rotten Tomatoes: 74. IMDb users: 7.7. Directed by: Jim Jarmusch. Starring: Johnny Depp, Gary Farmer, Crispin Glover. 40. 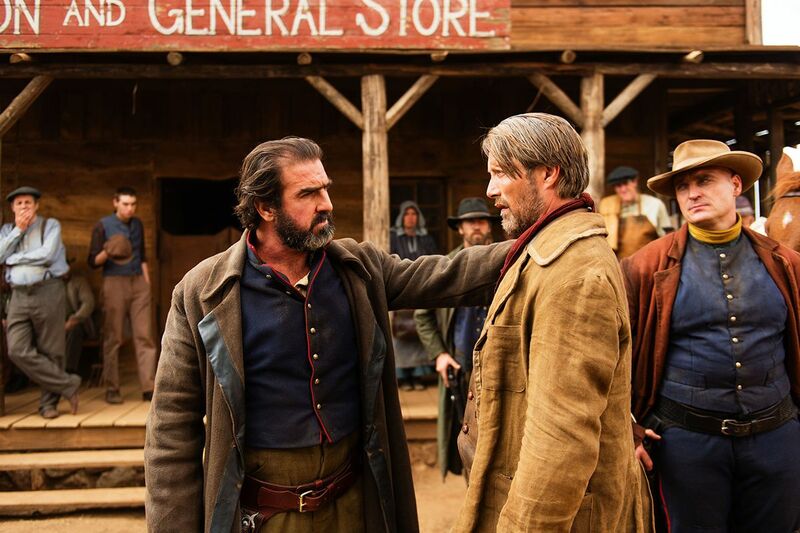 The Homesman (2014). Total score: 215. Metacritic: 68. Rotten Tomatoes: 81. IMDb users: 6.6. Directed by: Tommy Lee Jones. 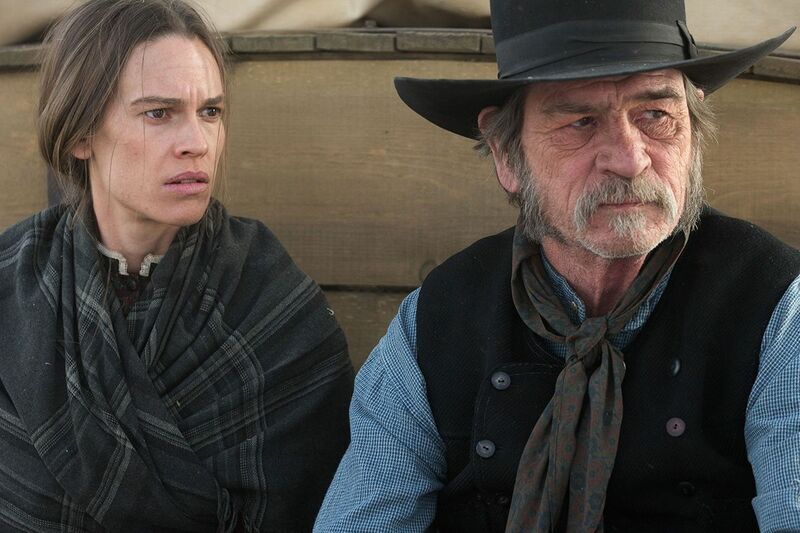 Starring: Tommy Lee Jones, Hilary Swank, Grace Gummer.